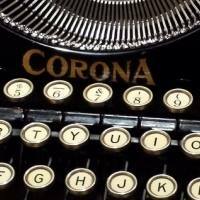 Mike Marino is responsible for the Corona School of Writing, though in my case it is the Weinhard Private Reserve School, my never having developed a taste for Corona. Years ago, I was on a quest to get Marino to write. 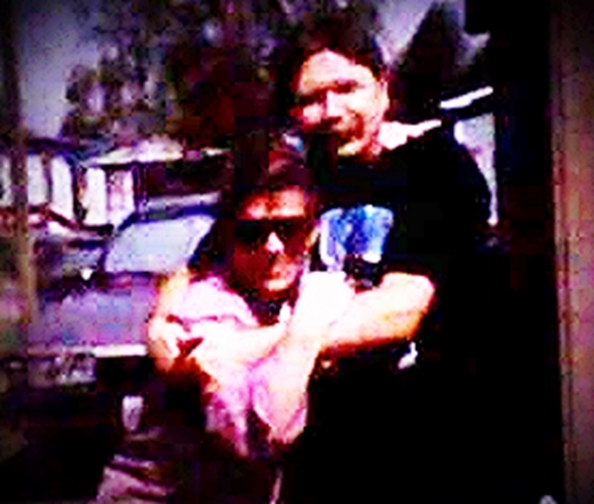 A disc jockey by profession, he would send me letters full of information about Detroit rock from the late sixties and early seventies— things I thought he needed to document. Every time he would send a letter, I would send him a reply which said, basically, you need to write this stuff down. Eventually, he started to. He started putting a six-pack of Corona on the floor next to his desk and started typing and would quit when the beer was gone, or so he said. The next morning, he woke up to some sloppily-typed but excellent stream-of-consciousness pieces about the MC5 or Salem Witchcraft or Frijid Pink or The Grande Ballroom— stuff I loved to read. It wasn’t all music. Indeed, very little of it was music until recently. He’s been doing it for a few years now— subjects ranging from corsets to road travel to the Old West— and it has gotten so automatic that he cranks out more in an hour than I do in a week. Tonight, in his honor, I have placed my six-pack of Private Reserve on the floor next to my chair. When I can no longer see the keys— three beers ought to do it— I will quit. Mike, as a writer, is unique and prolific as hell. He lets his fingers do the writing and I am sure is as surprised as I am where they go. 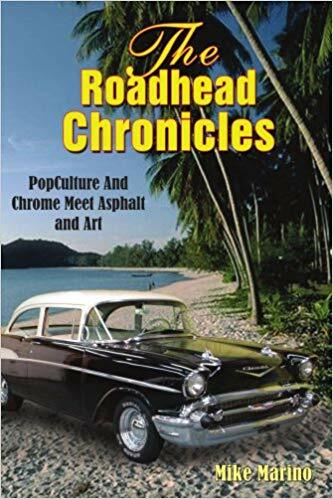 He has a “pop culture” book out titled The Roadhead Chronicles which makes me chuckle, a madman’s look at irrelevant history which is entertaining as hell. I wrote a review on it in which I stated “Pop Culture guru Mike Marino looks at the ’60s and beyond through his own kaleidoscope, where rock met revolution. Spewing quips like a psychedelic lawn mower run amok, he drags us, more than likely kicking and screaming, through a past few of us knew and even fewer would admit. This is Truth barred from the history books— or as Marino would put it, the Red, White and Screwed. Could cause nausea, night sweats and loss of appetite. Void where prohibited.” What can I say? The dude is deranged. And he taught me everything I know. Frank’s column appeared every Tuesday. He is sorely missed by all who knew him and read him. 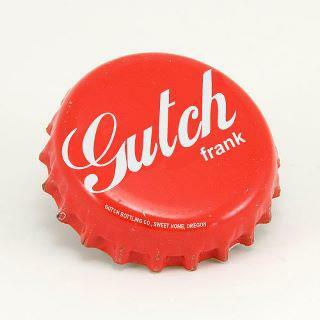 This entry was posted on July 9, 2018 at 2:36 pm and is filed under Opinion with tags Corona the Beer, Corona the Typewriter, DBAWIS, Don't Believe a Word I Say, Frank Gutch Jr., Mike Marino, segarini. You can follow any responses to this entry through the RSS 2.0 feed. You can leave a response, or trackback from your own site.